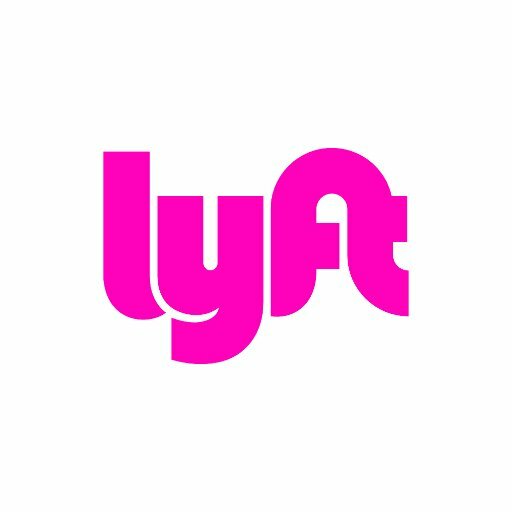 Official Twitter support channel of @Lyft. We're available every day, 3AM - 9PM PT. AskLyft rocked it! Got back to me right away.